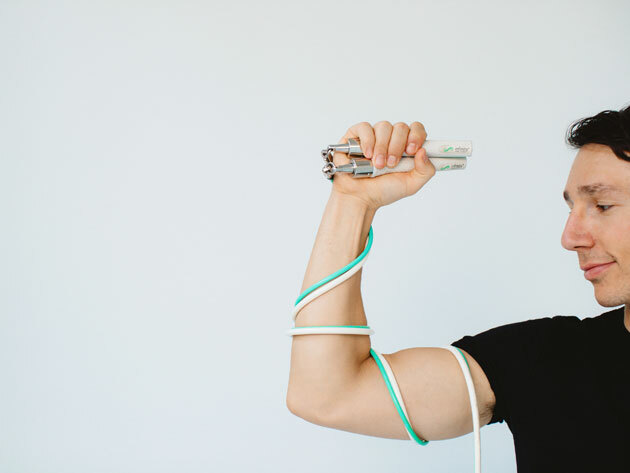 Jumping rope is a lightweight, portable way to exercise at your convenience. It burns calories, builds endurance, and strengthens your connective tissue against injury. 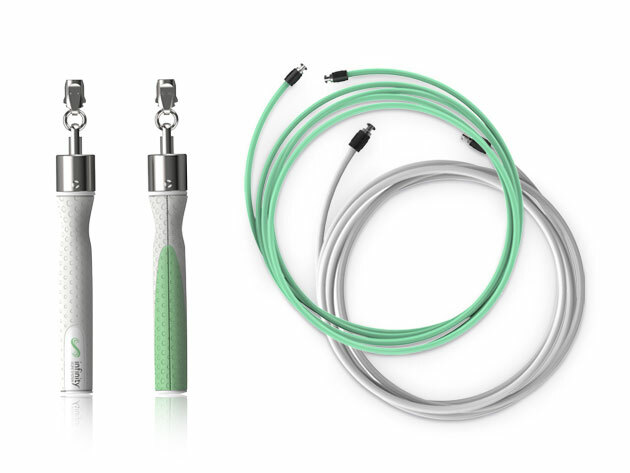 This beginner-friendly light & heavy weighted ropes set is significantly more durable than conventional alternatives, and integrates with your smartphone to provide a complete workout experience. Daily Caller readers can also catch it for 23% off the $88 MSRP at only $67 right now at the shop. Because these ropes are weighted, they work practically every inch of muscle & tendon on your body. They also come with a special coating for durability on any surface, and you can switch from light to heavy with ease thanks to the fast-clip connection system. Plus, the companion app gives you all kinds of plans, challenges and tutorials to keep you progressing. If you’re looking to take as much advantage of jump roping’s inherent benefits as possible, this set will put you well on your way. Check it out at the shop today—currently only $67 compared with the $88 MSRP after 23% off.